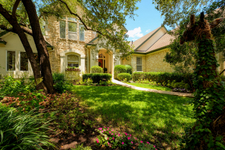 Beautifully updated home in wonderful gated community in the Eanes School District. 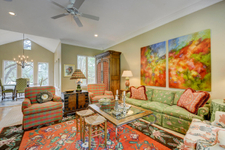 Recent paint in main living areas, updated kitchen and master bath, two master closets, incredible media room. 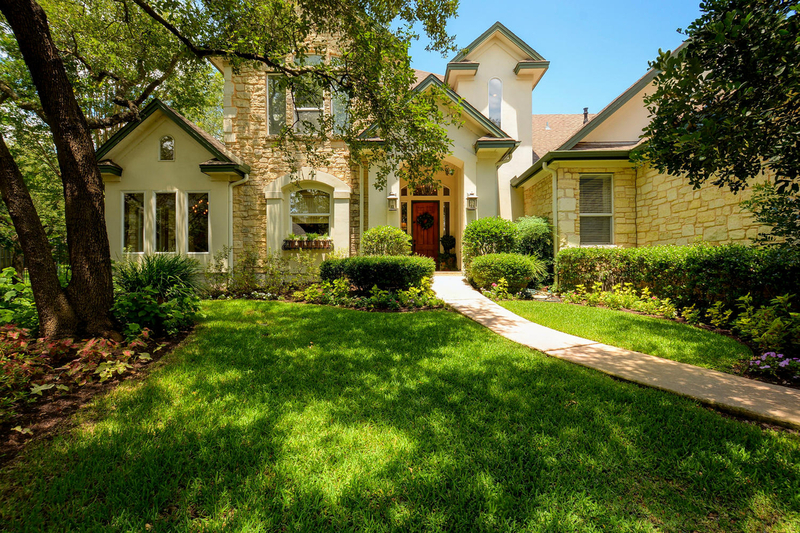 Located in a cul-de-sac minutes from Bridge Point Elementary. Hardwoods and tile down. Built-in grill and expansive back patio with roof and arbor. Large professionally landscaped backyard with room for a pool. Master bedroom downstairs and extra bedroom with full hall bath down.